Your trees and shrubs need just as much attention as your lawn. Give them the care they need with a safe and effective solution. 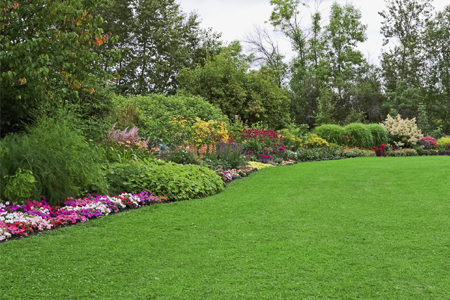 We provide a treatment plan that is designed to provide fertilization and disease and insect control. Why is Green Lawn’s Tree and Shrub Service so effective? We inspect your trees and shrubs and perform an overall health assessment, including regularly monitoring for disease and pest issues. We provide disease and insect treatments should we spot a problem. We apply fertilization and micronutrients to deliver key essentials at optimal times during the year. We want your landscape investment protected so that insects and disease don’t come near it. Our preventative approach is the most effective. By being proactive, you make your landscape immune to diseases and uninviting to insects that will ruin your landscaping. Trees and shrubs have different needs than your grass. We apply beneficial fertilizers and micronutrients to deliver key essentials at the most optimal times of the year.